Delhi weather cooled down with continuous 24 hours heavy rain in the city. 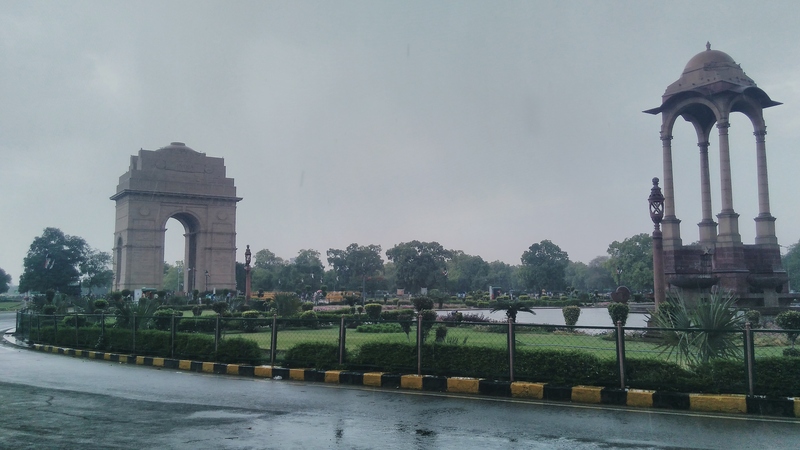 Delhi woke up with light-moderate showers on Saturday. The temperature of Delhi falls down throughout the night from 40 degrees to 26 degrees with light thundershowers. As per the Meteorological department reports, Delhi rain continuous for this weekend. Delhi rains are back with cool temperature after two weeks of muggy weather. And the weather in old Delhi areas such as witnessed Shahdara, Zaffrabad, Seelampur and Wazirabad witnessed long jams over the road. 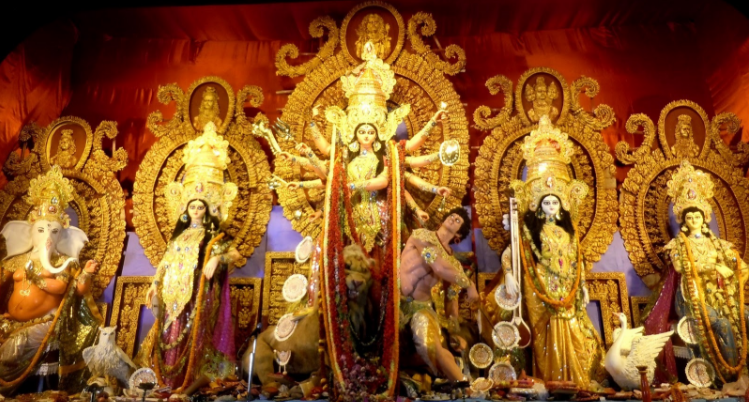 Although this is a sigh of relief for Delhiites from hot weather and they are enjoying this weekend happily. On another side, continuous rainfall is a big problem for some office goers as road snarls traffic and waterlogging. As yesterday it was the tough time for commuters because of traffic jam in the areas like Bahadur Shah Zafar Marg and Deen Dayal Upadhyay Marg also metro halt in rain at the various stations. As per the weather reports the rain in Delhi will continue for two more days along with the states like Uttar Pradesh, Madhya Pradesh and Uttarakhand will also receive good rainfall over the weekend. So, this is the good news for everyone as they enjoy their holidays with cool weather.